The Honeywell Granit 1981i is a wireless industrial grade full range area imaging scanner which enables maximum operator productivity in the harshest environments. 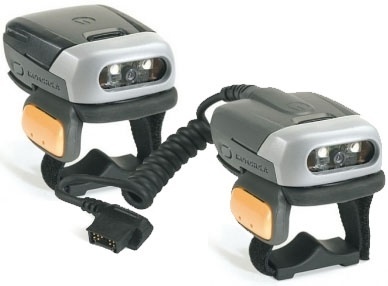 Honeywell’s Granit 1981i is a wireless industrial grade scanner that features full range area imaging technology capable of reading both 1D and 2D barcodes across a wide range of distances. The extensive range covered and wireless freedom provides incredible versatility, enabling maximum operator productivity even in the harshest environments. 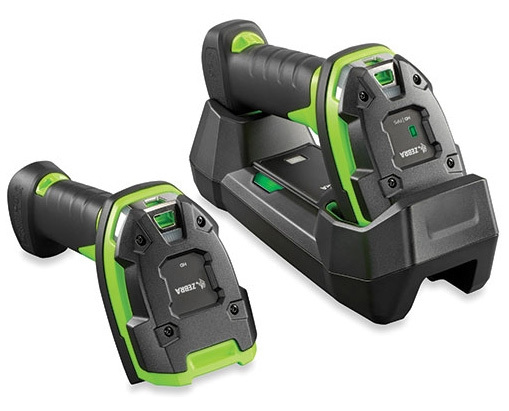 The Honeywell Granit 1981i has an integrated laser pointer aiming system with auto-illumination, omni-directional reading capability and support for centring take the guesswork out of scanning at extended ranges – up to 100 metres. Bluetooth technology provides users with complete freedom of movement and as a result, operations that deploy Granit scanners can expect to experience minimal device downtime and a lower cost of ownership. For more information on Wireless Industrial-Grade Full-Range Area-Imaging Scanner, or to arrange a WLAN audit at your facility, get in touch with Dematic today. Full-Range Area-Imaging Performance: Scans low density (100 mil) codes out to 16 m and high density (2 mil) codes at close range—and everything in between. Built Granit Tough: Tested to withstand the toughest environments, Granit is rated IP65 and can withstand 5,000 tumbles from 1 m and 50 drops to concrete from 2 m.
Easy to Use: A laser-spot aimer, omni-directional scanning, and features such as centring take the guesswork out of scanning at extended ranges. Efficient Wireless Performance: Bluetooth™ wireless technology provides freedom of movement up to 100 m from base and reduces interference with other wireless systems. Single Scanning Solution: Can replace and consolidate multiple purpose-built scanners in typical distribution centre and warehouse environments. Zebra’s 3600 Series features the highest drop, tumble and sealing specifications in the industry, delivering unstoppable performance in the toughest conditions. 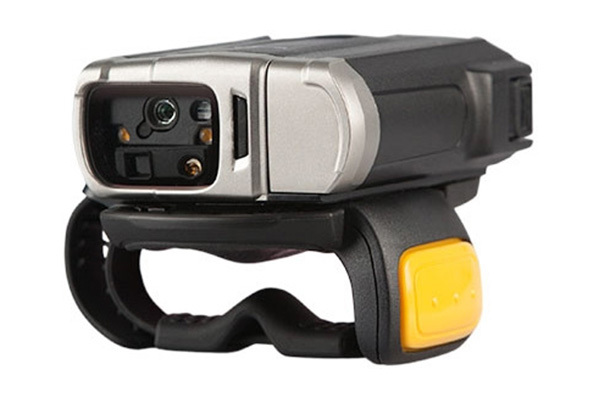 The Zebra RS6000 wearable ring scanner has improved range and motion tolerance to provide fast, accurate scanning, in almost any environment. 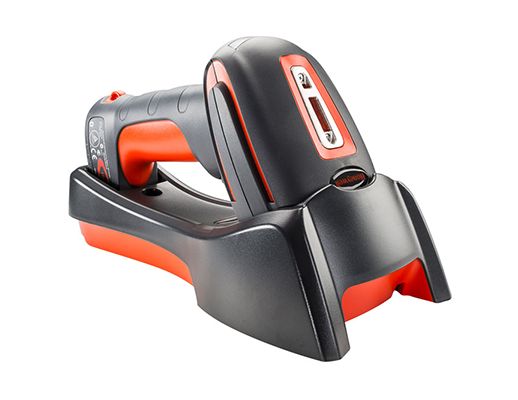 The Zebra RS507 ring scanner helps workers achieve new levels of productivity, allowing them to use both hands for package handling then switching to scanning in an instant. 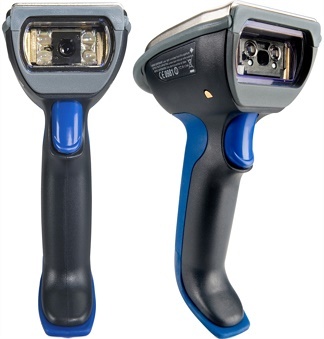 The Honeywell SR61BXR wireless hand held barcode scanner is ruggedly designed for warehouse, distribution and manufacturing applications.